well, i’ve decided to spread the love! i’m going to give away all of the hats… including the two i accidentally included that are the larger size (6-18 mo. whoops!). i’ll email everyone and let them pick which they would like, so it may be a bit of a process, but you’ll be hearing from me! i loved hearing about who you all would wrap in woolie love. so sweet. it also makes me sad i can’t give all of you baby hats. i’m also going to run another giveaway, but am not ready for it yet today. so you’ll have to wait until i get the studio cleaned up a bit more and find some stuff i want to clean out. 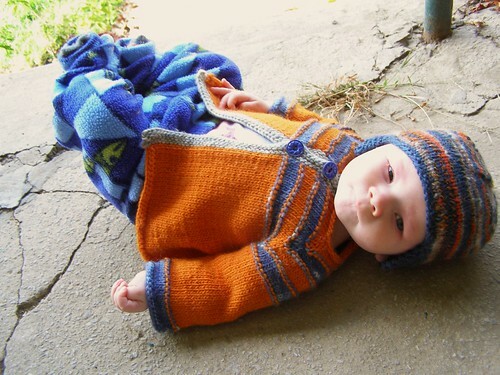 This entry was posted in community, contest, cosyknitsliterally, free, hats, knitting by cosymakes. Bookmark the permalink.